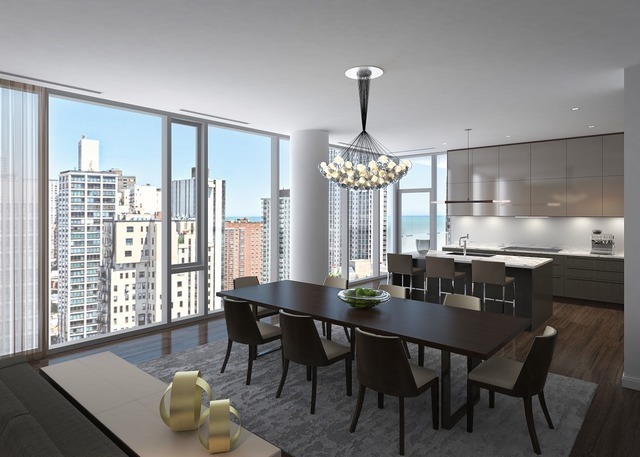 The next generation of Gold Coast Luxury is here. 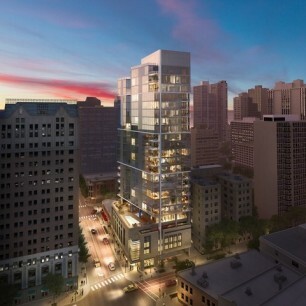 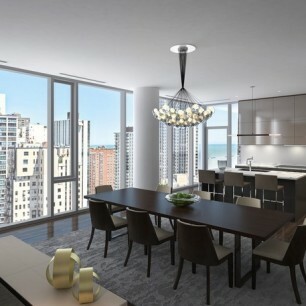 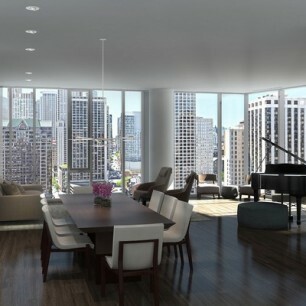 Boutique building with only 35 homes in the heart of Chicagos incomparable Gold Coast. 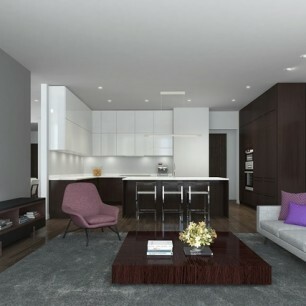 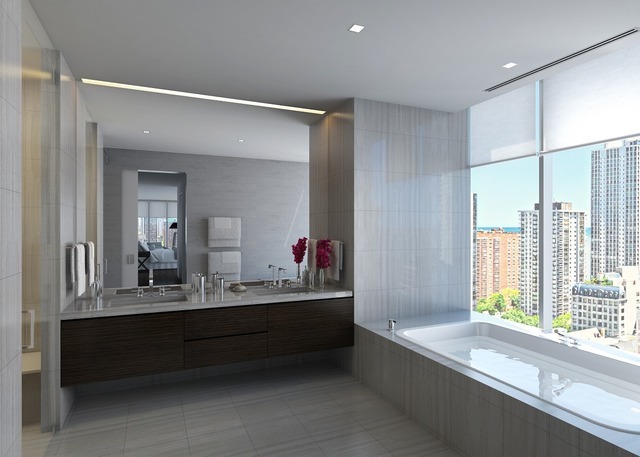 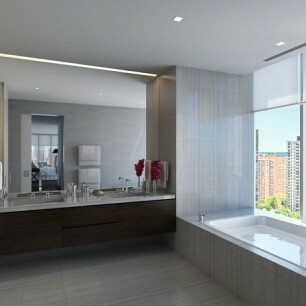 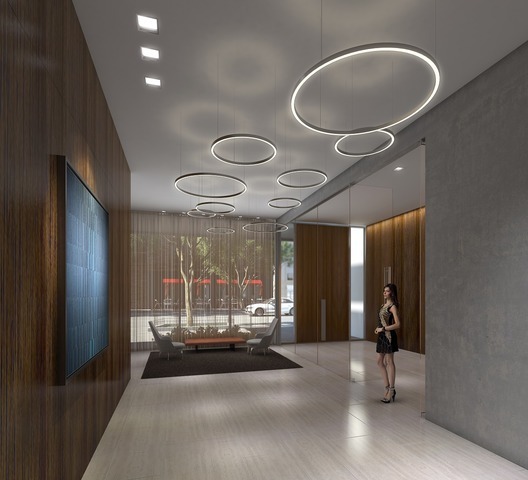 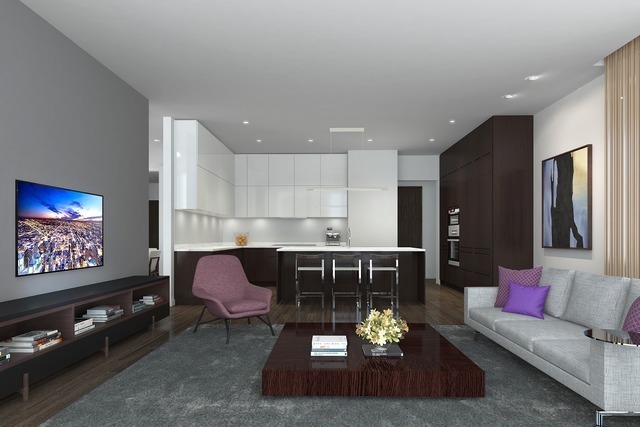 Sleek & modern, with gracious half and full-floor residences offering high-end finishes and at least 3 exposures. 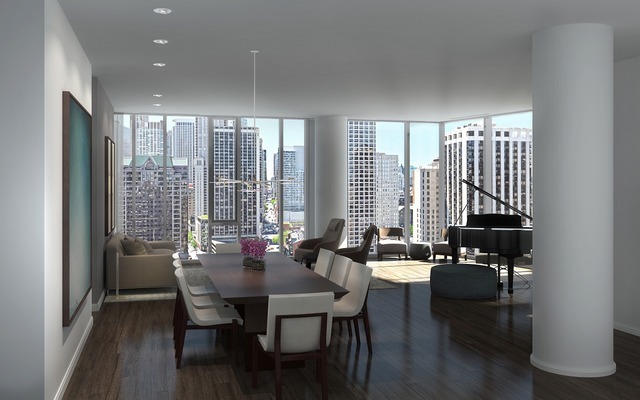 The ultimate urban oasis of luxury and privacy featuring an outdoor pool, sun deck, fitness center, screening room, and clubhouse lounge. Delivers spring 2016.